Ever a company for stoking our nostalgic tendencies, Nintendo has decided to re-release the classic Game Boy Color titles Pokemon Gold Version and Silver Version for their iconic dual-screen handheld, the Nintendo 3DS. Unlike HeartGold and SoulSilver, which were enhanced versions of the original titles for the now-outdated DS hardware, Gold and Silver for the 3DS will represent a nearly true-to-form reproduction of the Pokemon series' second generation of games. As such, there's plenty to learn and plenty to love about these two titles, both for longtime series fans who may have already played the games as well as burgeoning fans who have yet to dive into older entries. 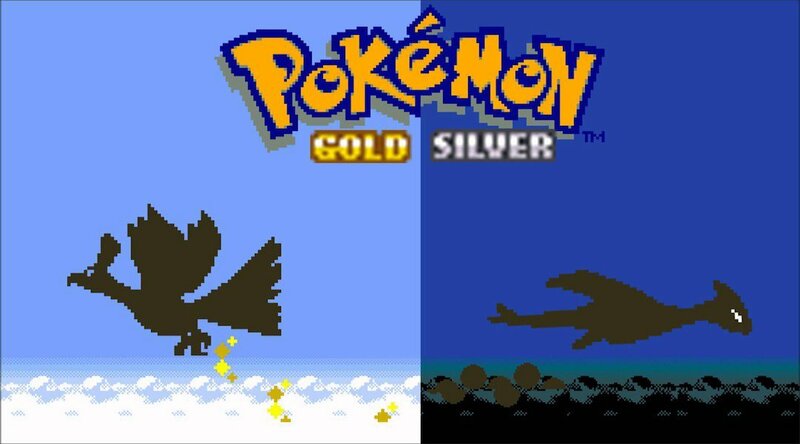 Here's why Pokemon fans of any age should consider buying Pokemon Gold and Silver for the 3DS. The original Pokemon Red Version and Blue Version released for the original Game Boy in Japan early in 1996, with versions coming to North America nearly two and a half years later in September of 1998. During those times, players got their first tastes of the Pokemon formula, and began feverishly collecting as many creatures as they could in order to fill out their Poikedex and defeat the Elite Four. Back then, the games only featured 150 Pokemon, and players were happy to shoot for the games' overt goal of catching them all. Before Pokemon Red and Blue ever made it to Western shores, the game had already sold over 10 million copies in Japan, and throughout its life it would go on to sell nearly 10 million more in the US and over three million copies abroad. It spawned a massive and highly lucrative franchise, with a number of toys and other goods being found in any major storefront. And, more than anything, it set a very high bar for the next games to come. Fortunately, Pokemon fans were not let down. In 1999, Nintendo and developer Game Freak released Pokemon Gold Version and Silver Version for Nintendo's latest portable, the Game Boy Color. Once again, the two games introduced new Pokemon in the form of 100 new species, and for the first time in the series' history, filling out the Pokedex meant trading between both Gold and Silver versions of the game as well as the original Red and Blue versions. Like with Red and Blue, Gold and Silver would go on to be critically-acclaimed titles, lauded for their subtle innovations and special features. And, not only did filling out the games' Pokedex give players a reason to interact with one another — a social staple that would much later in appear in the mobile hit Pokemon Go — it also encouraged players to enjoy the past games in the series. As they say, history repeats itself. 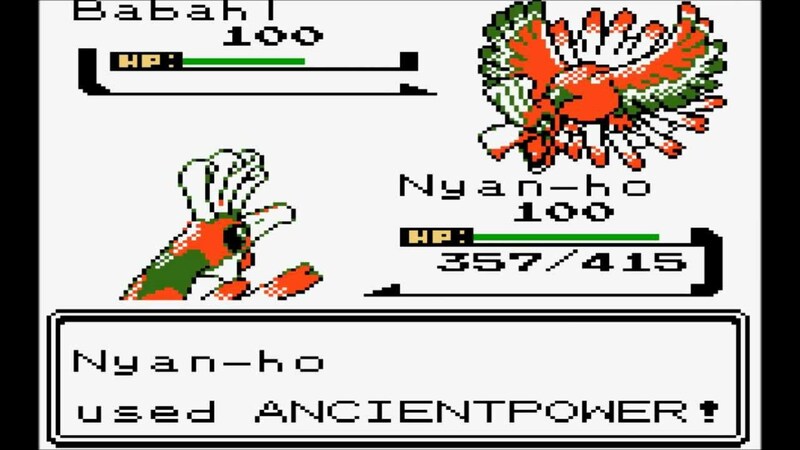 In nearly all ways being the more refined titles, Gold and Silver offered a number of nice touches that weren't present in the original Red and Blue releases. Aside from the 100 new Pokemon, the game also offered the chance for creatures to hold items that could provide distinct buffs or even provide bonuses in certain conditions, like automatically healing a Pokemon with low health. It also displayed a given creature's Experience within battles, so trainers could see at a glance how far away they were from leveling up. Gold and Silver also introduced an all-new region known as Johto, which would eventually play host to some of the most popular Pokemon from the series' catalogue. As before, players were tasked with collecting and training Pokemon, winning battles across the region, and testing their might in an ultimate battle with the Elite Four as well as the Champion of the Pokemon League. For fun, players who conquered the Johto region of the game were given a very special treat — the chance to return to the Kanto region from Red and Blue and challenge the realm's best fighters. Eventually, trainers would also be given the chance to battle the ultra-challenging Red Pokemon deep in the heart of Mt. Silver. Pokemon players know the urge to complete a set, and the new re-releases of Gold and Silver offer players yet another juicy change to fill out their Pokemon collection. The 3DS is uniquely situated to carry a tremendous amount of Pokemon Games, primarily because each main generation of Pokemon games is available for the system: Red and Blue as well as Yellow re-releases provided access to the first generation in February of last year; Pokemon Omega Ruby and Alpha Sapphire were remakes of the third generation titles, and they released late 2014; lastly, fourth generation Pokemon Diamond and Pearl released for the Nintendo DS in 2007, and those cartridges still work in modern 3DS systems. 3DS players even have previous access to HeartGold and SoulSilver, which served as remakes for the second generation of Pokemon Games, as well as nine other Pokemon titles. In a nutshell, there's nothing stopping players from completing their entire Pokemon collection — and, now that Gold and Silver are returning, players will be able to fill out their 3DS Pokedexes by battling and trading with their friends using local wireless connectivity. And it's not like getting caught up on a Pokemon collection would be particularly expensive — the 3DS re-releases of Gold and Silver are only $10 each, and either of them (but probably Silver first) should provide plenty of classic creature-collecting action to tide players over until the November 17 release of the enhanced version of the game's latest generation titles Pokemon Ultra Sun and Ultra Moon. After reliving the history of the Pokemon series in Gold and Silver, soak in some of the best information about the franchise's biggest mobile entry Pokemon Go by checking out the vast resources we've collection over on our Pokemon Go tips and tricks guide hub.